The Andean country saw bilateral trade up 19.4 percent in the first half of this year. 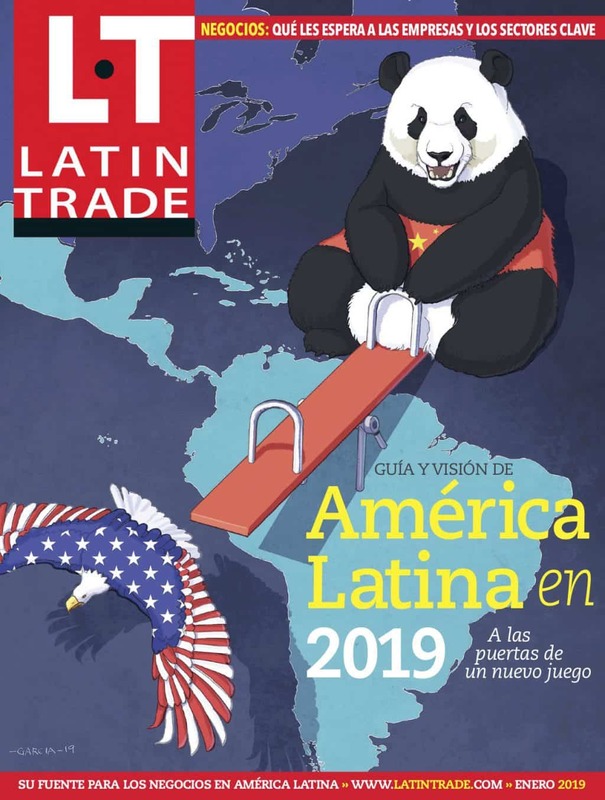 The United States’ trade with Latin America saw a slight decline in the first half of 2013 when compared with a year earlier, with bilateral commerce down 0.8 percent. This owed to a 2.9 percent increase in exports to the region, but a 4 percent decline in imports.